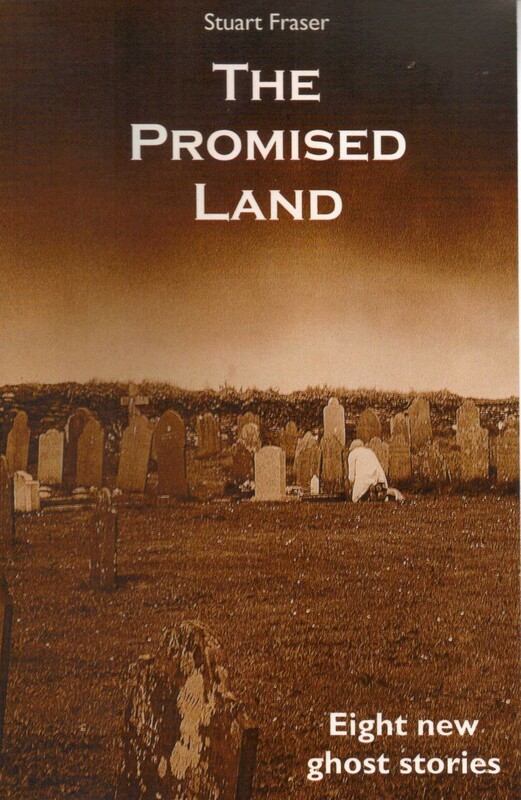 For fiction, you can do no better than outlay a modest £7.50 (+ £1 postage and packing) for my book of eight short new ghost stories, The Promised Land. Visit the Store page…. 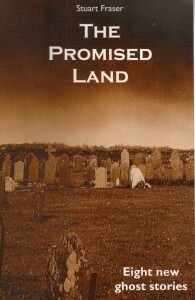 Here’s a poem that appeared in an anthology called Spirit of Cornwall (Stuart House Trust). And here’s ‘Breathe’, published in the May 2014 edition of Acumen Literary Journal. on the dull glass of morning. mist on its wet window. Here’s my script ‘Hackgate and Beyond’, written in response to a BBC request for rapid response five- to ten–minute sketches inspired by the media scandals.